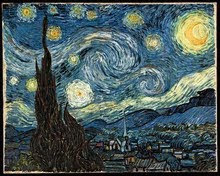 This is my interpretation using the Starry Night painting as my inspiration. Vincent Willem van Gogh (30 March 1853 – 29 July 1890) was a Dutch Post-Impressionist artist whose paintings have had a far reaching influence on 20th century art. 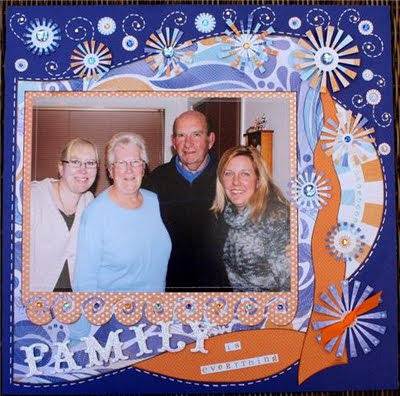 Head on over to the ARTastic Challenge Blog and take up the challenge! !